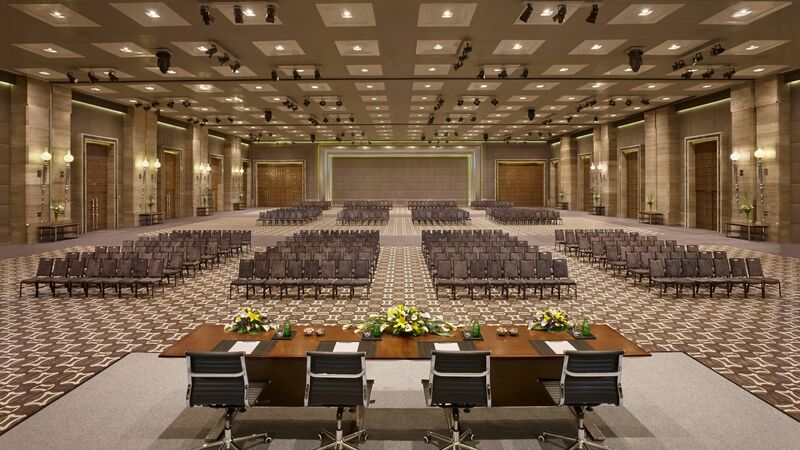 Hyatt Regency Gurgaon hosts large convention spaces with more than 3,700 square metres (40,000 square feet) of meeting and event space. 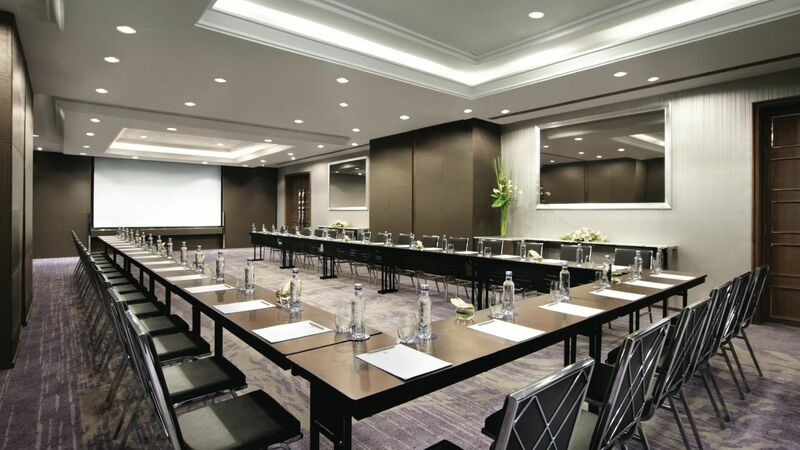 It's an ideal place for wedding planners, meeting planners, or corporations looking for a unique space with state-of-the-art technology, infrastructure, seamless Wi-Fi, and a meeting concierge along with a dedicated event services team to ensure the success of every event. 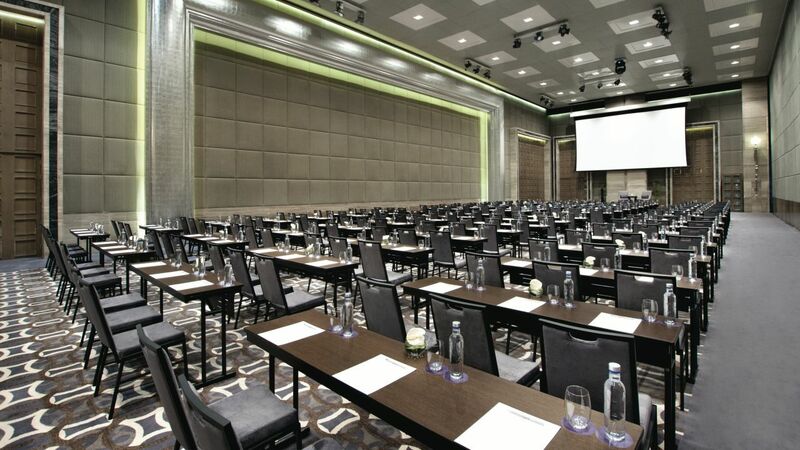 Hyatt Regency Gurgaon, the largest convention hotel in the city, features meetings and events space spread over an area of more than 40,000 square feet (3,700 square metres). The hotel has been conceptualized to cater to the growing MICE (Meetings, Incentives, Conferences, and Events) sector in India. 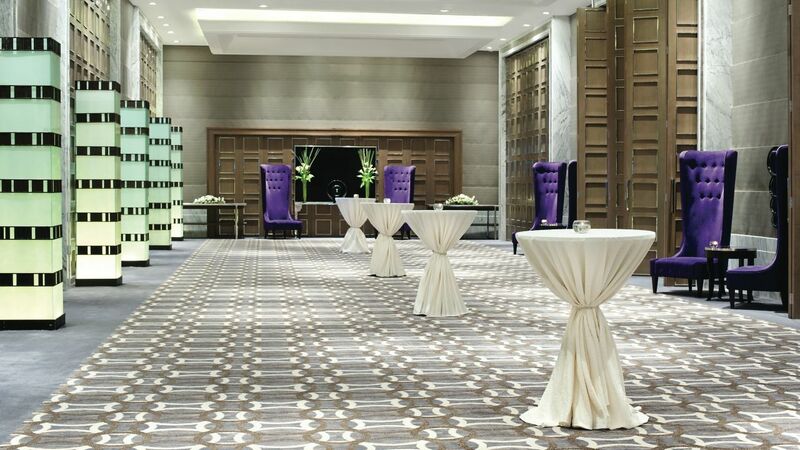 Celebrate your special day at Hyatt Regency Gurgaon in our exquisite ballrooms which can host events for up to 3,000 guests. 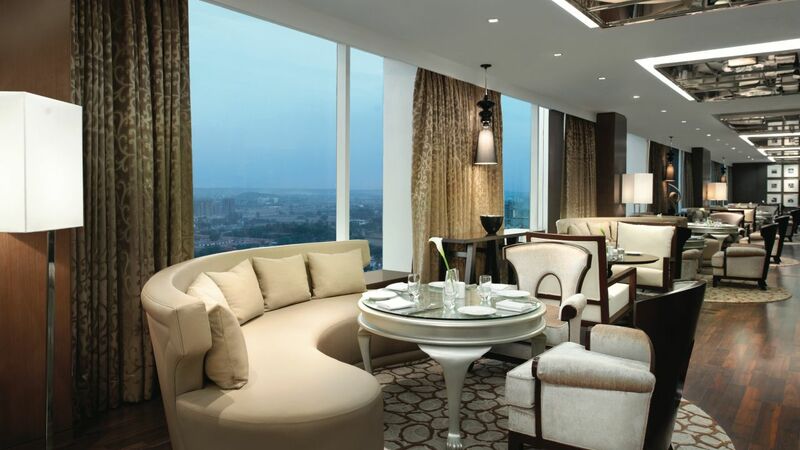 With 20,710 square feet of award-winning events and meeting spaces, Hyatt Regency Gurgaon has established its reputation as the city’s premiere meeting and convention hotel. Whether an elegant lunch or a sensational themed event, our team of event specialists will work with you to create the perfect event for any occasion. 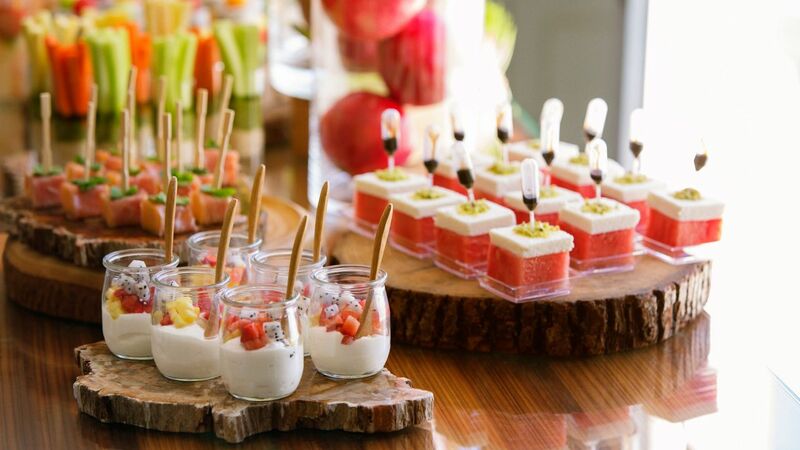 At Hyatt Regency Gurgaon, our banqueting team can assist with the planning of your next event—from menus tailored to your specifications to experienced chefs and waiters, we will make your event a truly memorable experience. Planning a private event at home for six or 100 people just got easier. 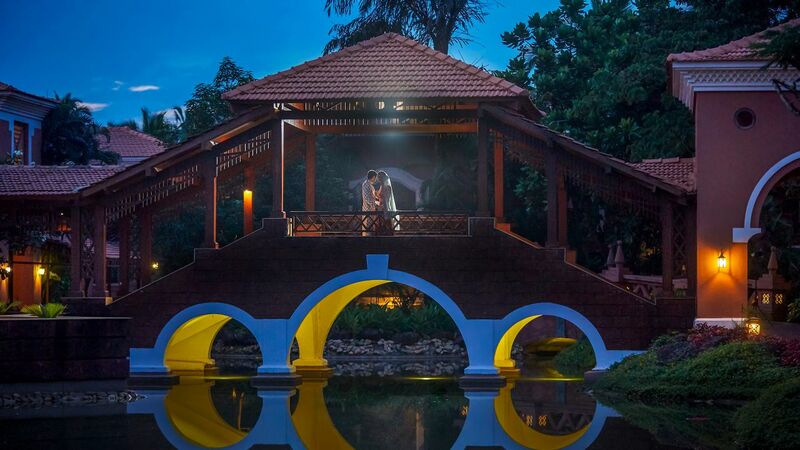 Our culinary expertise and careful planning will complement the unique and ideal setting you have envisioned. Now you can impress your guests with a premium gourmet dining experience at your home. 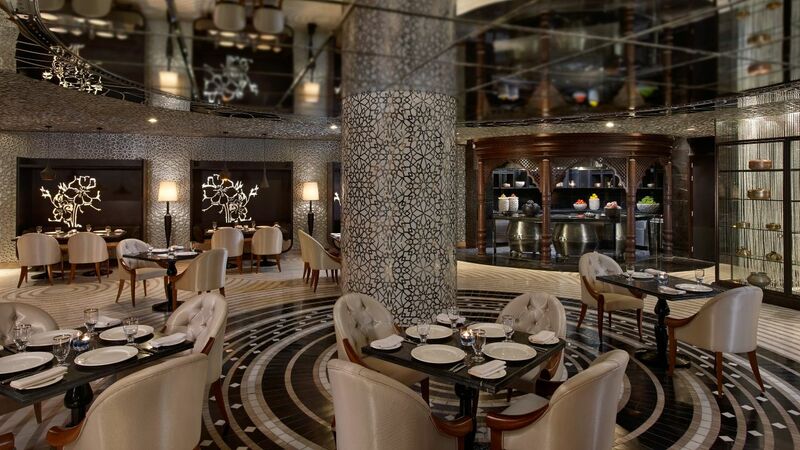 The chefs at Hyatt will detail the menu, setup, and design services to ensure that your guests are provided with the finest cuisine and service. 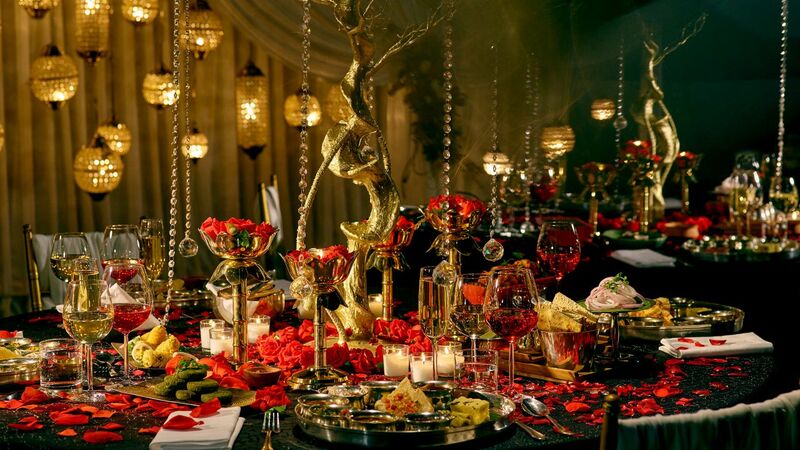 Our expertise lies with handling any kind of event that you are planning. You are ensured distinct professional services to meet your occasion. Some of the events that you may consider us for are intimate private events, corporate lunches, and theme parties. Call our chefs to take over your kitchen whilst you relax being a host.